SPAIN, Cartagena. 24th August 2011. AUDI MedCup, Region of Murcia Cartagena Trophy. 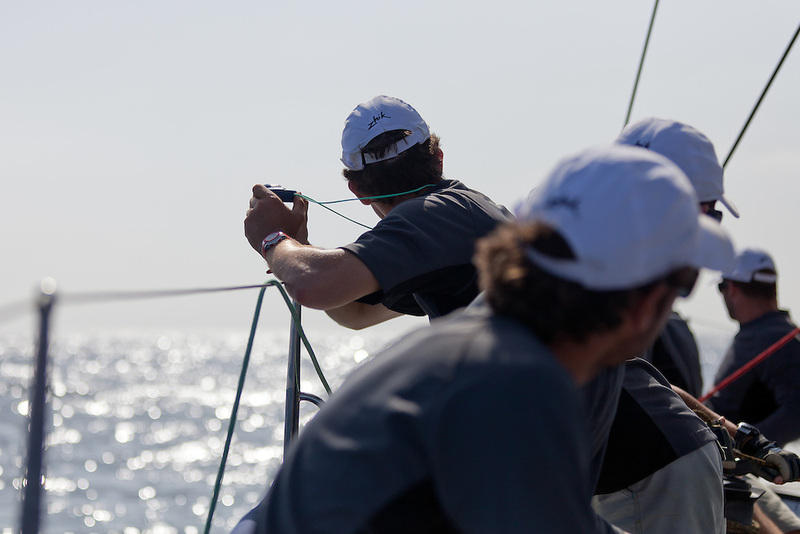 On board PATAGONIA BY THE AUSTRALIAN SOTO 40 TEAM for the Soto 40 Practice race.